Complete Landscape Design and Installation– On New Build Homes and/or Dirt Lots and Complete Yard Remodeling. Awnings, Carport Covers, Canopies, Pergolas, and Patio Covers. Residential and Commercial Landscape Design and Installation, AutoCAD Drafting, Xeriscape, Synthetic Lawn/ Artificial Turf Installation, Pavers/ Travertine Patio and Walkway Installation, Retaining Walls, Decorative Stack Stone, BBQs, Firepits, Water Features, Pergolas, Awnings, Canopies, Patio Covers, Ramadas, Irrigation and Timer Installation, Lighting, Rock and Boulder Installation, Plants/ Shrubs, Stone / Brick Work, Garden/ Flower Planters and Much Much More! 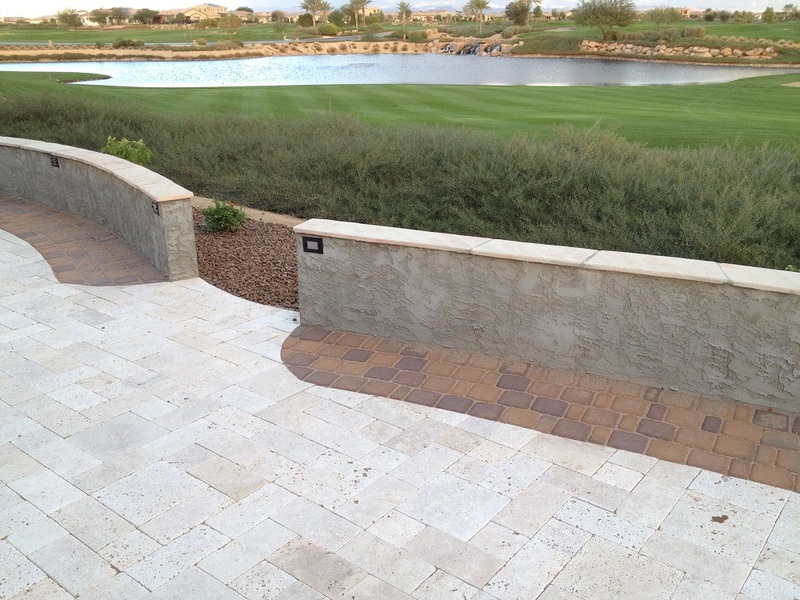 Landscape Architect, Landscape Contractor, Landscape Design- Mesa, AZ- Gilbert, AZ- Chandler, AZ- Queen Creek, AZ- Mulberry Landscape Design, Highland Ridge Landscape Architect, Ironwood Crossing Landscape Company, Eastmark Landscape Design, Mountain Bridge Landscape Contractor, Las Sendas Landscape Architect- Mesa Landscape Contractor- Landscape Design in Mesa, AZ- Landscape Design in Gilbert, AZ- Landscape Design in Chandler, AZ- Landscape Design in Queen Creek, AZ, Hardscape Installation, Pergola Installation- Mesa, AZ, Ramada Installation- Mesa, AZ, Gazebo Installation- Mesa, AZ, Synthetic Lawn Installation Mesa, AZ, Artificial Turf Contractor Mesa, AZ, Synthetic Grass Mesa, AZ Awning Company Mesa, AZ, Patio Cover Installation Mesa, AZ, Pergola Builders.